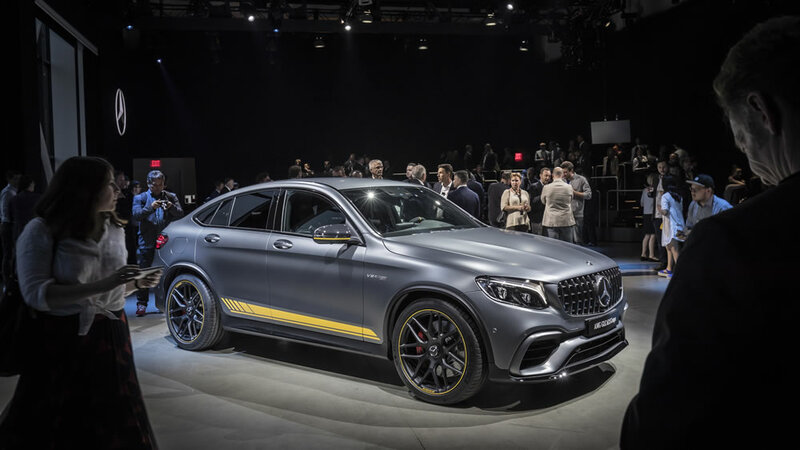 Mercedes-AMG opened up a whole new market segment back in 1999 with its combination of high-performance engine clad in SUV bodywork. 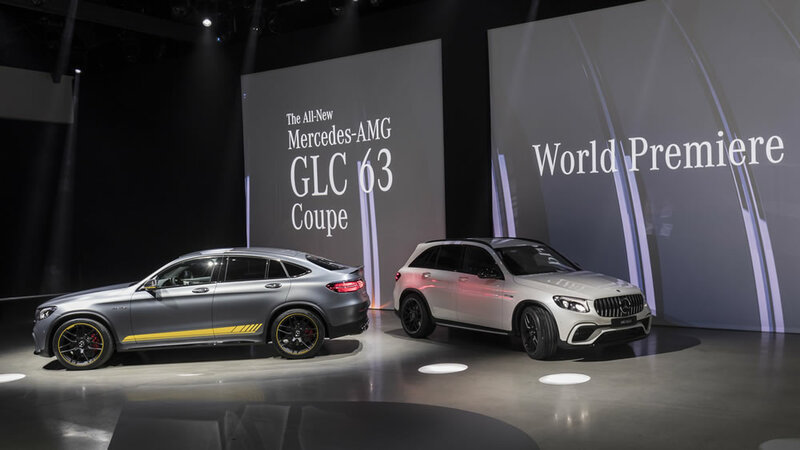 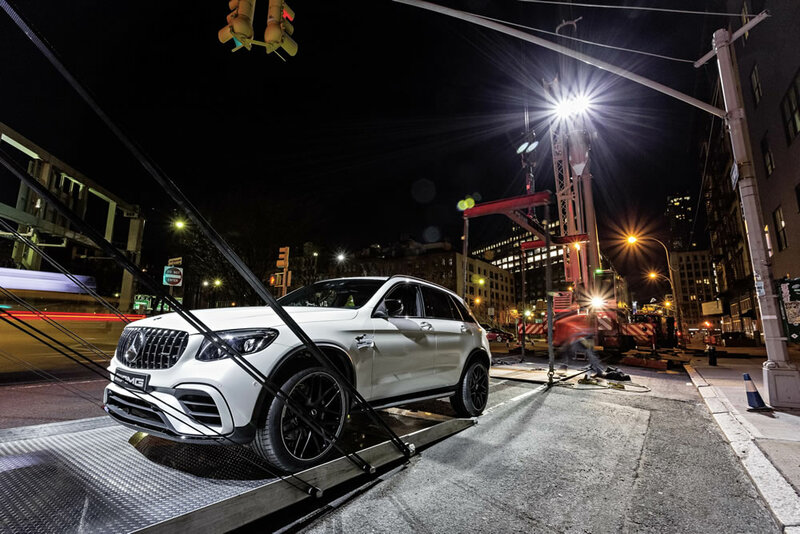 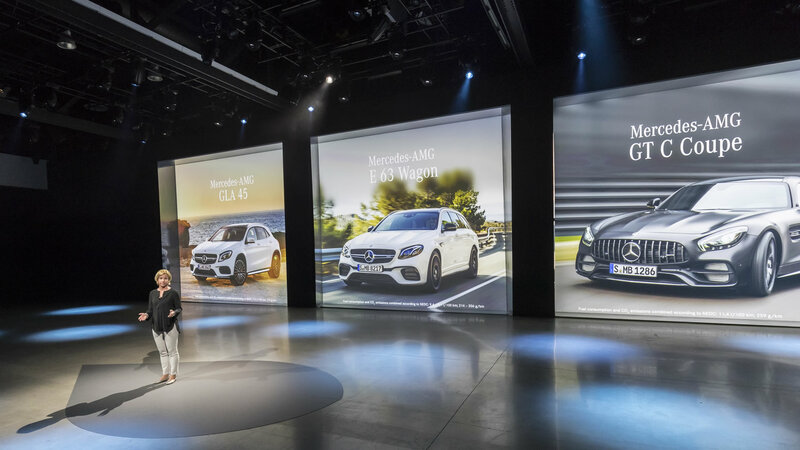 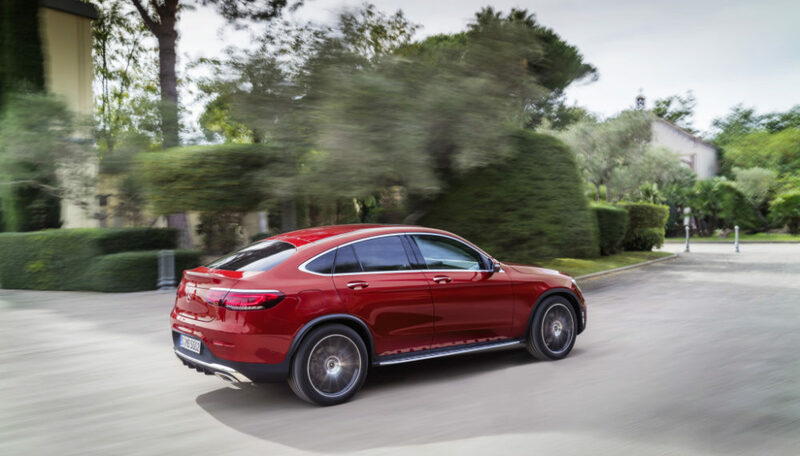 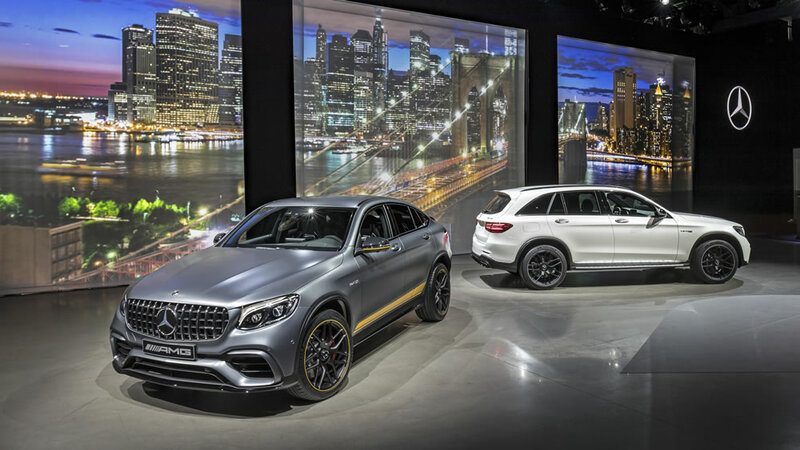 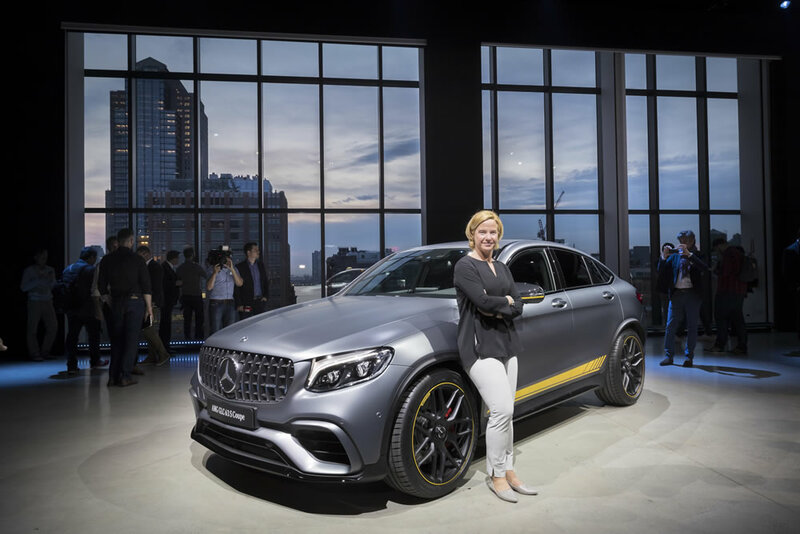 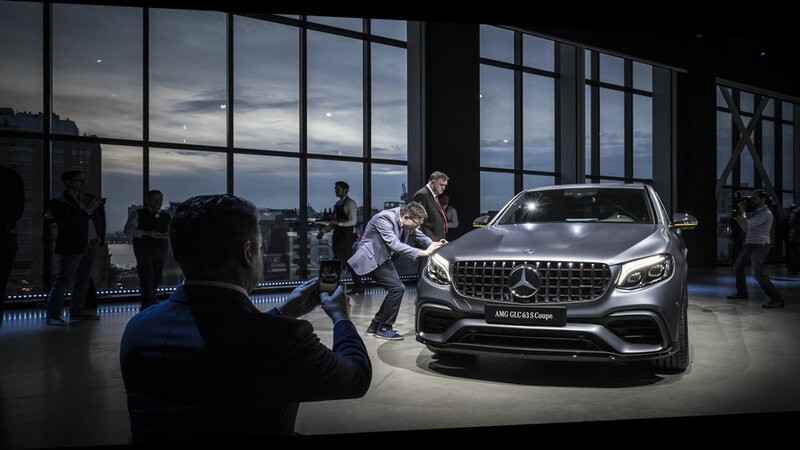 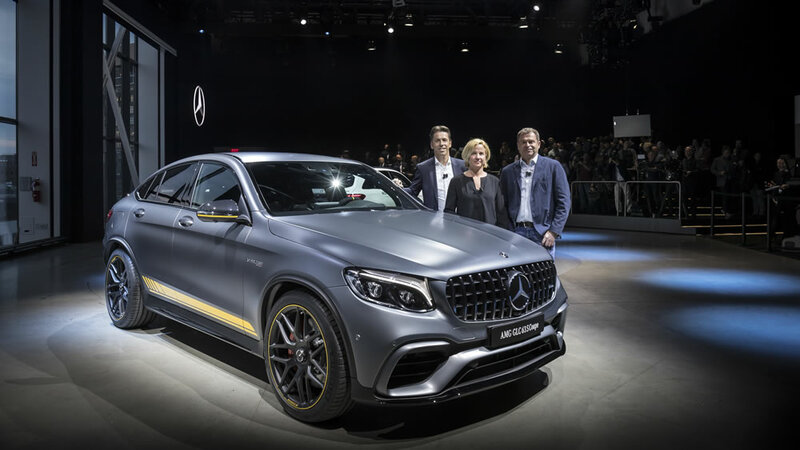 With its new midsize performance SUVs, the Mercedes-AMG GLC 63 4MATIC+ SUV and Coupé as well as the Mercedes-AMG GLC 63 S 4MATIC+ SUV and Coupé, the sports car brand is once again occupying a very special role in the competitive arena. 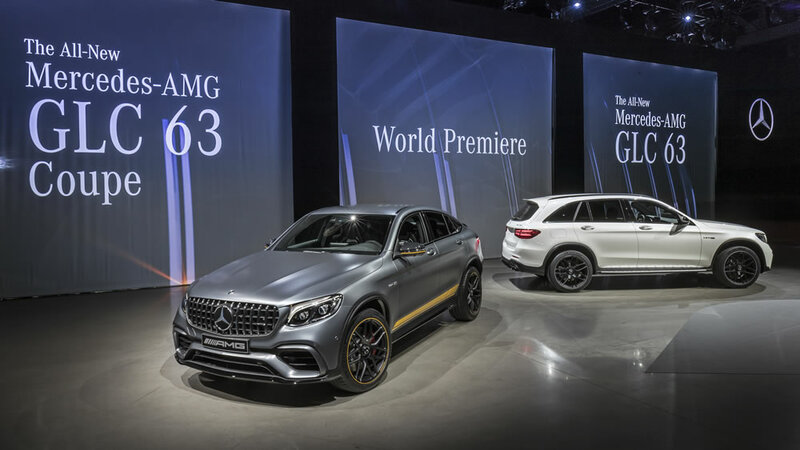 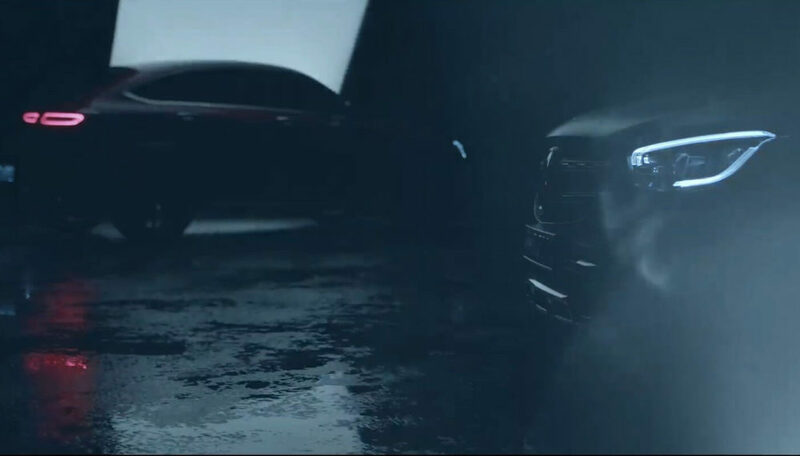 The new AMG midsize performance SUVs also occupy a very special position in their market segment in terms of technology. 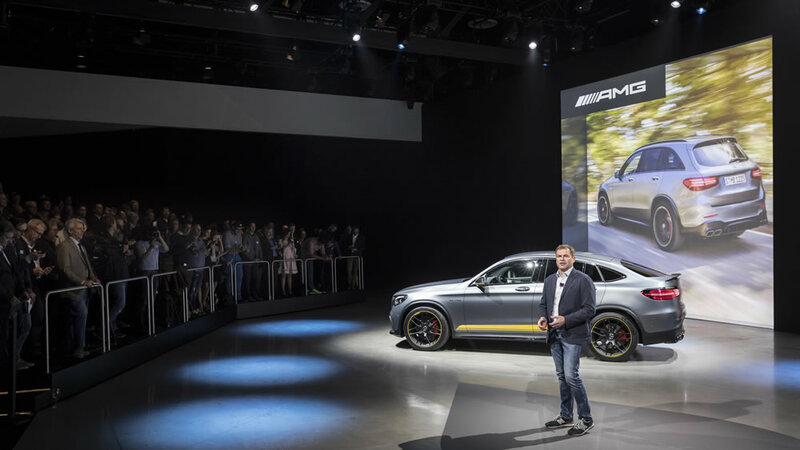 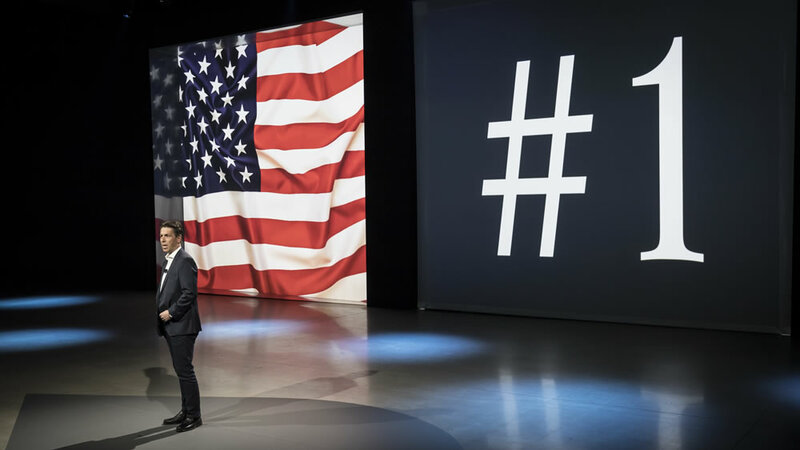 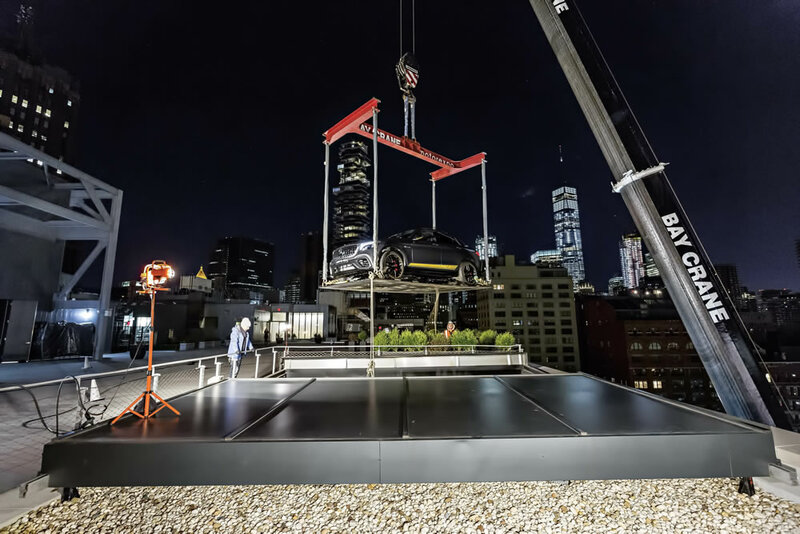 “At their heart is our 4.0-litre V8 biturbo engine – the first and only eight-cylider in the whole segment,” said Tobias Moers, CEO of Mercedes-AMG GmbH. 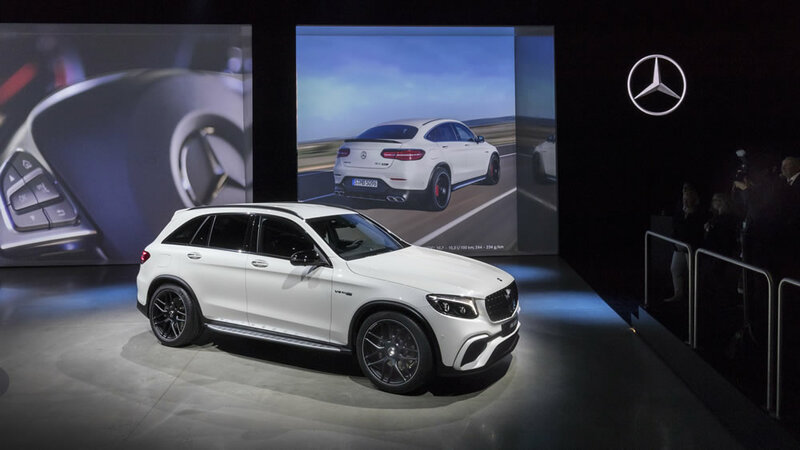 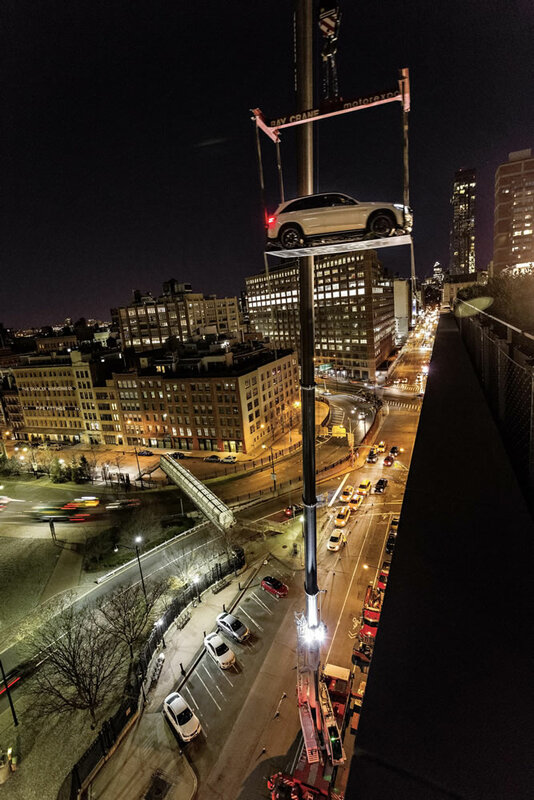 “With it, the GLC 63 offers amazing performance under all conditions – aided by an array of other high-tech features, including our AMG 9-speed sports transmission and our new all-wheel drive system, which we introduced for the first time last year in the new E-Class.” A new and distinctive design feature of the new GLC 63 is the AMG Panamericana grille, which was previously reserved for the AMG GT family. 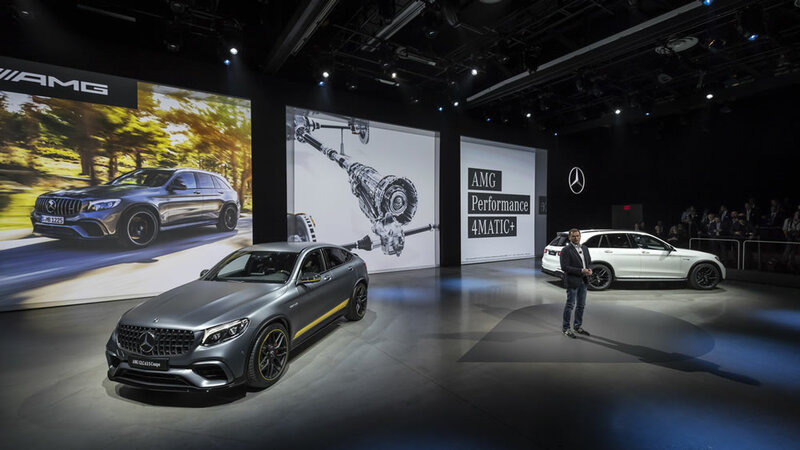 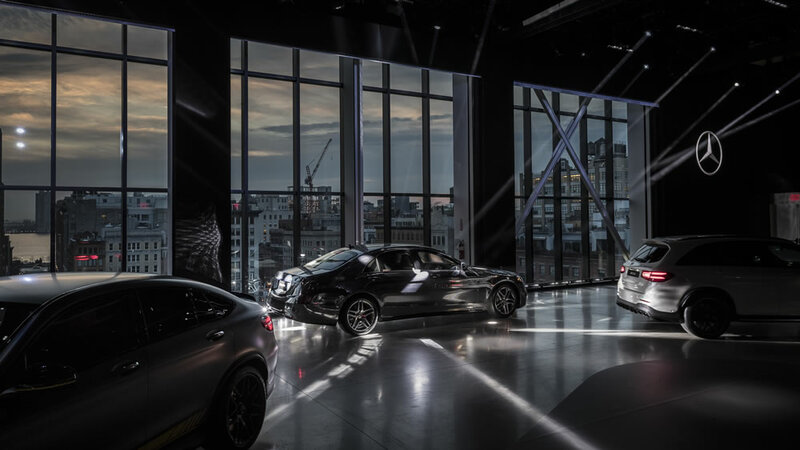 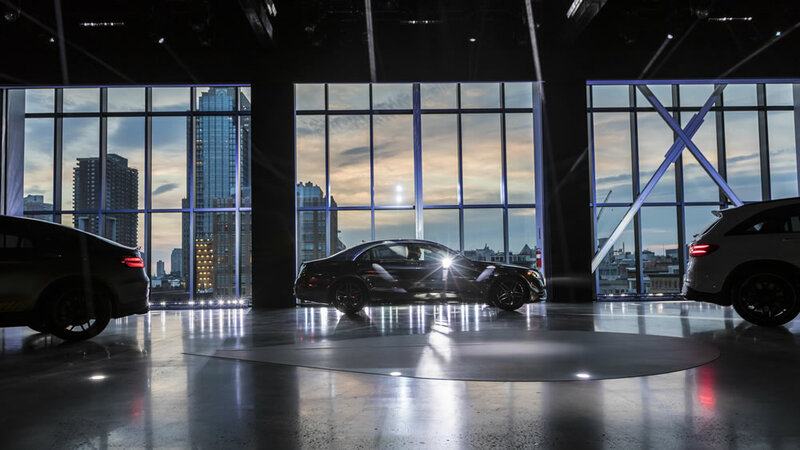 On the eve of the NYIAS, Mercedes-Benz also offered an exclusive glimpse of the new S-Class Saloon, which celebrates its premiere on 18 April at Auto Shanghai. 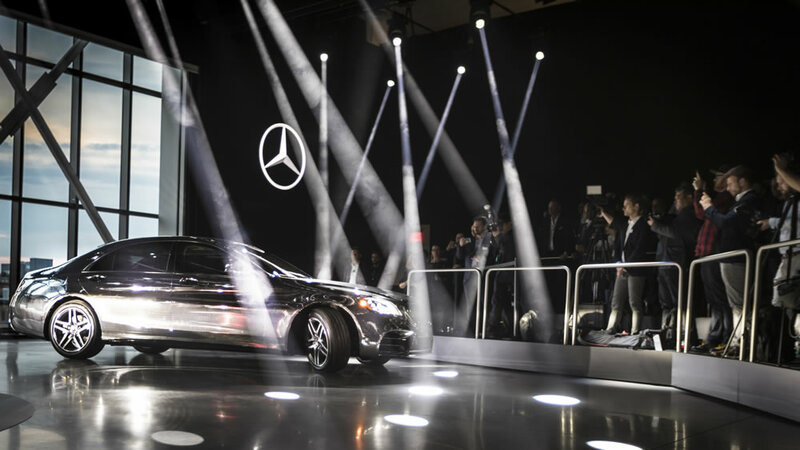 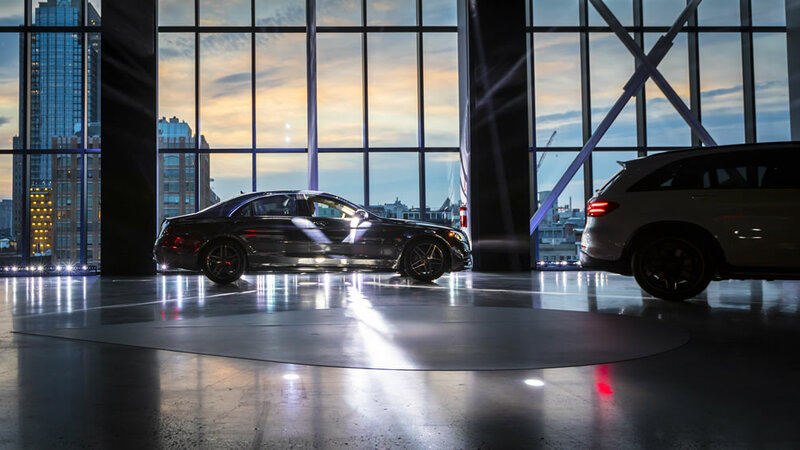 A host of innovations in efficiency, comfort and automated driving make the Mercedes-Benz flagship even better. 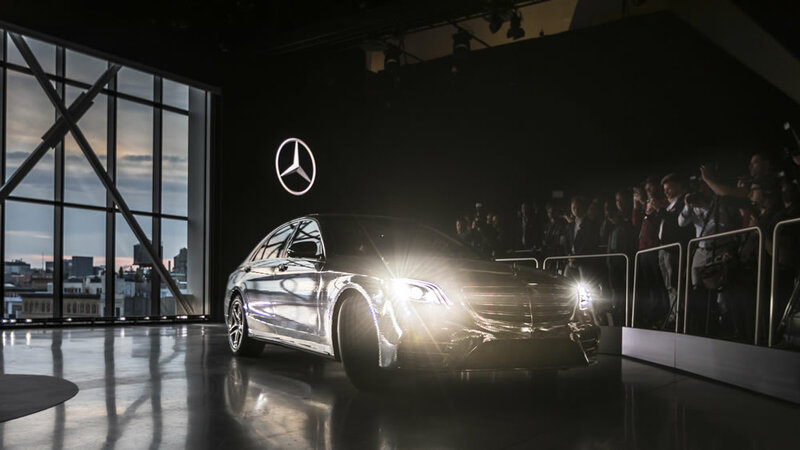 The result is the most extensive facelift in the long history of the S-Class that sees the inventor of the automobile open up a whole new dimension of driving.